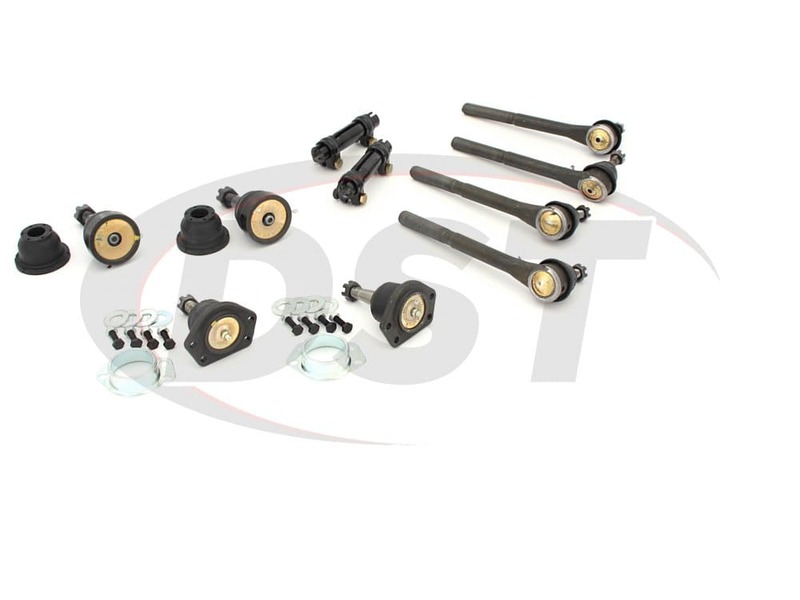 starstarstarstarstar" Review 2 Years Later All parts are still working as expected "
All components working great. 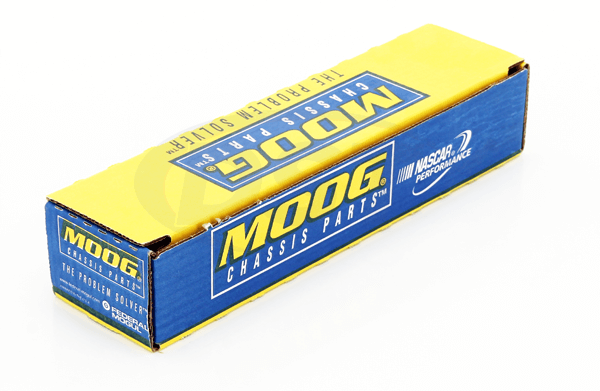 I drive this truck every day and put a lot of miles on it and no complaints. 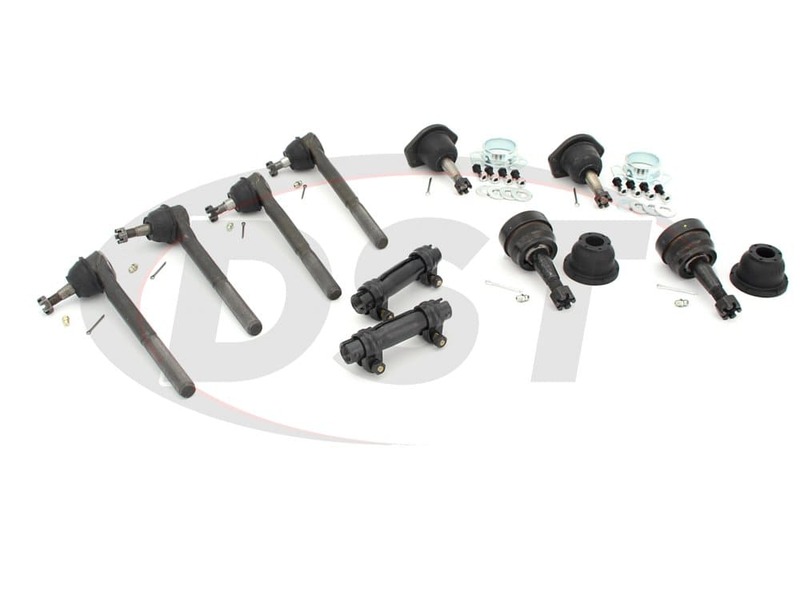 Do you make a FRONT END STEERING REBUILD PACKAGE KIT for a 1999 Chevy S10 4.3 ext cab extreme? 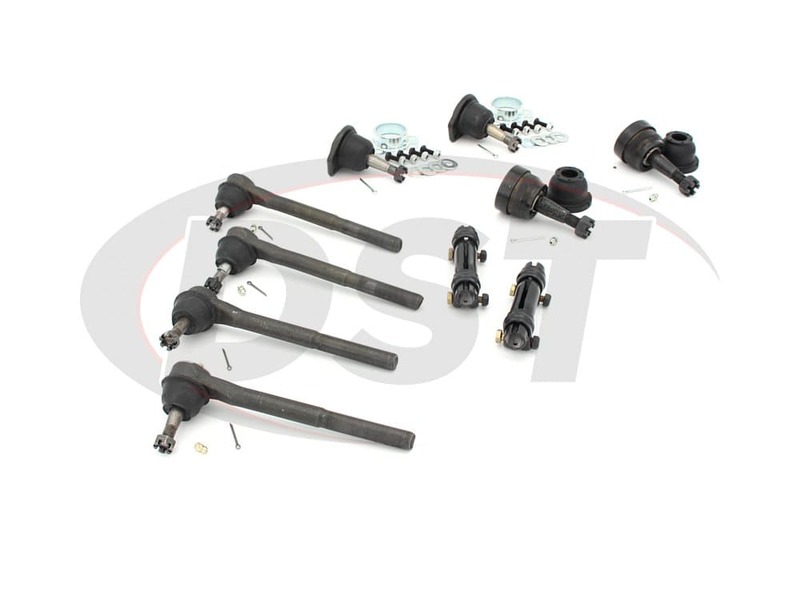 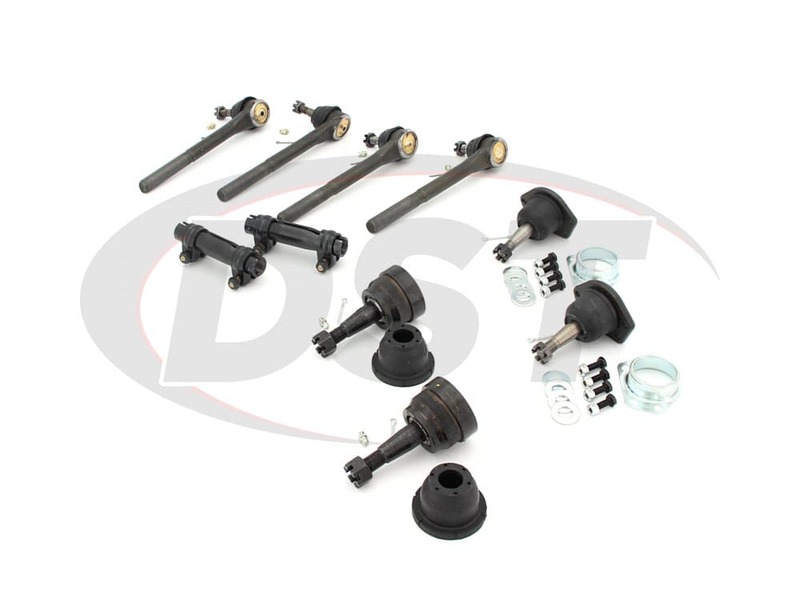 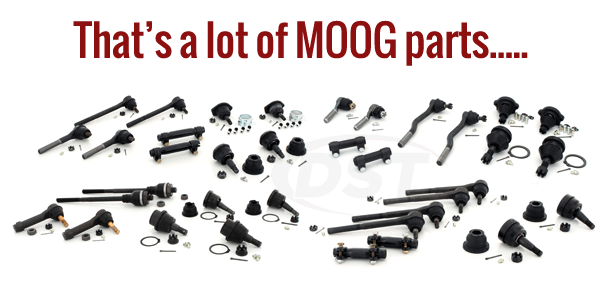 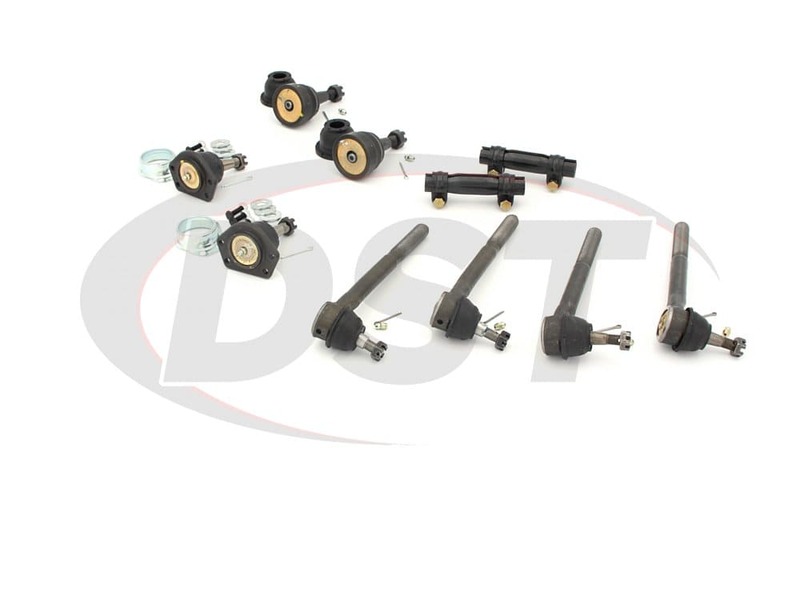 Yes, We do make a front end steering rebuild package kit for a 1999 Chevy S10 4.3 ext cab extreme, you will need part number moog-packagedeal225.